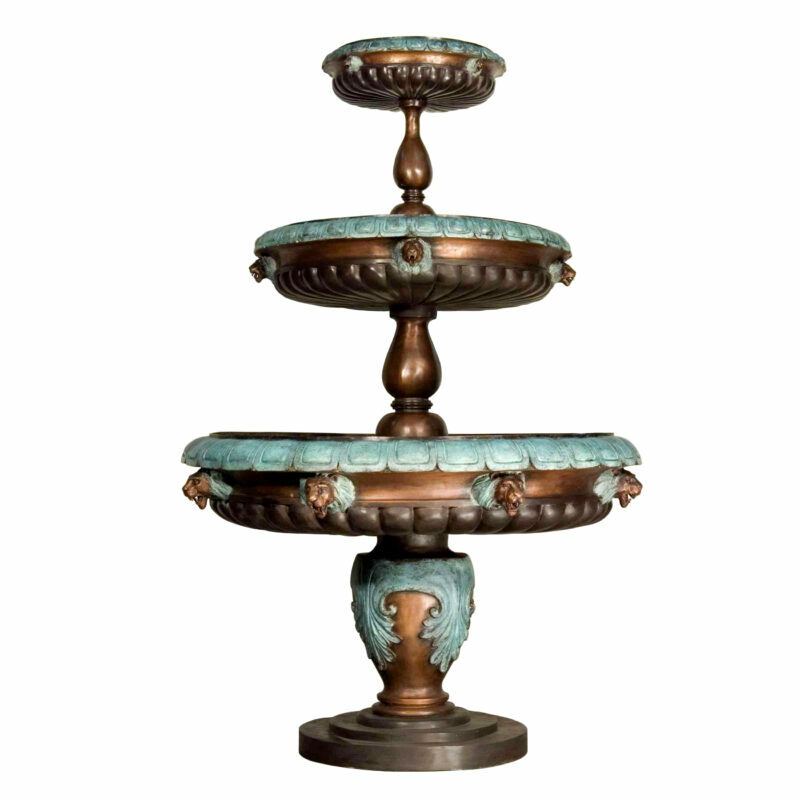 Metropolitan Galleries Inc. is the leader in production for superior quality bronze statuary and fountains for indoor and outdoor use. Our bronze sculptures are cast in some of the highest quality bronze foundries around the world, making our bronze sculptures and fountains last for generations to come. Our statuary and fountain services cater to the design and furniture trades, along with hospitality groups, recreational and educational facilities. Founded in 1992, Our product line began with bronze sculptures. We now offer hand carved marble statuary, fire place mantles and pedestals, along with ornamental wrought iron doors and gates. Our bronze statuary collection extends across multiple genres with over 3,000 bronze statues and fountains, some being over 20 years old where they can never be cast again. We excel at the design and development of custom bronze sculpture and fountain masterpieces. 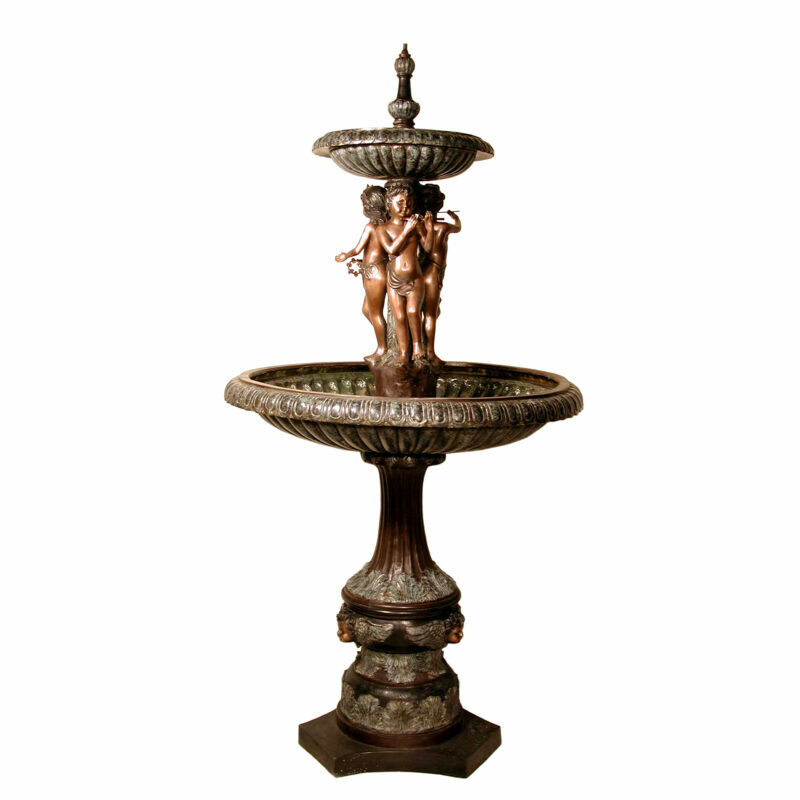 Metropolitan Galleries Inc. has been the nations primary and trusted source for bronze statues and fountains, developed from experienced, top quality bronze foundries. 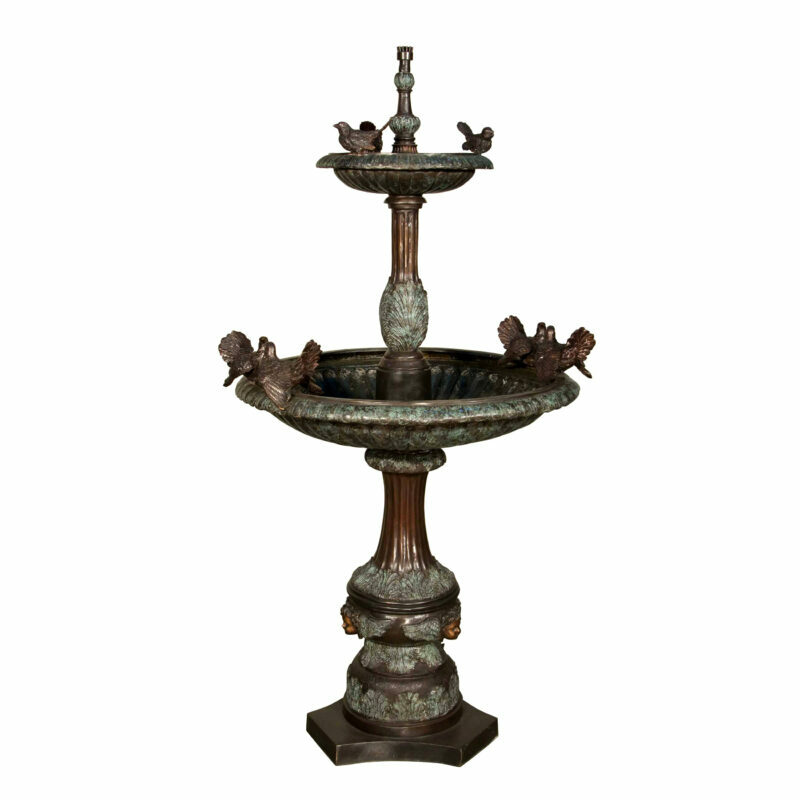 Our bronze statues and fountains are cast by the traditional lost wax bronze casting method, which is very time consuming and labor intensive, however the finished bronze statues and bronze fountains have pristine quality and vivid details. Visit our showroom at the International High Point Furniture Market. 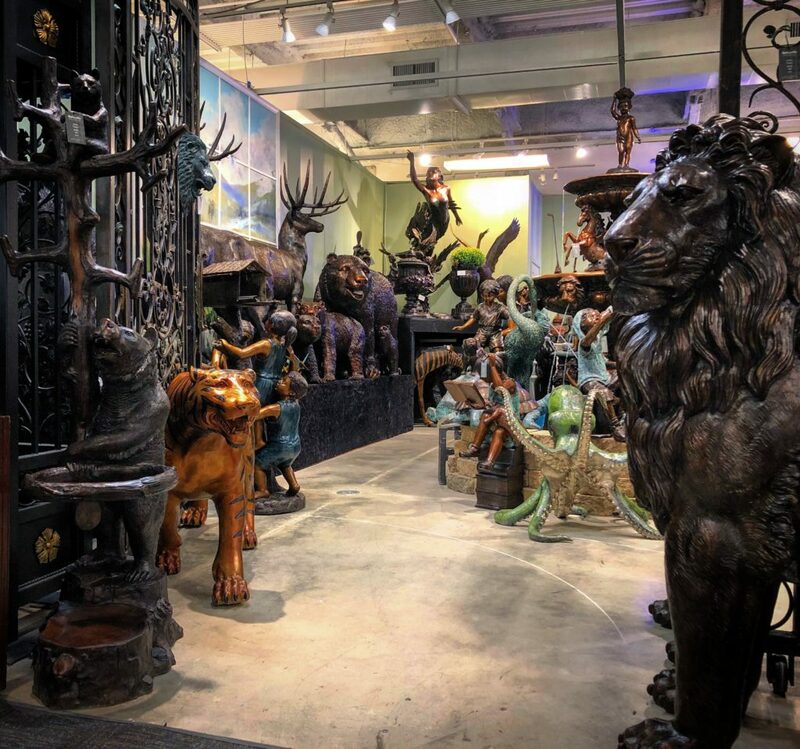 We demonstrate our bronze statue fountains, bronze tier fountains and bronze whimsical fountains along with our eclectic line of bronze statuary, bronze torchere statues, marble statuary and wrought iron gates and doors. 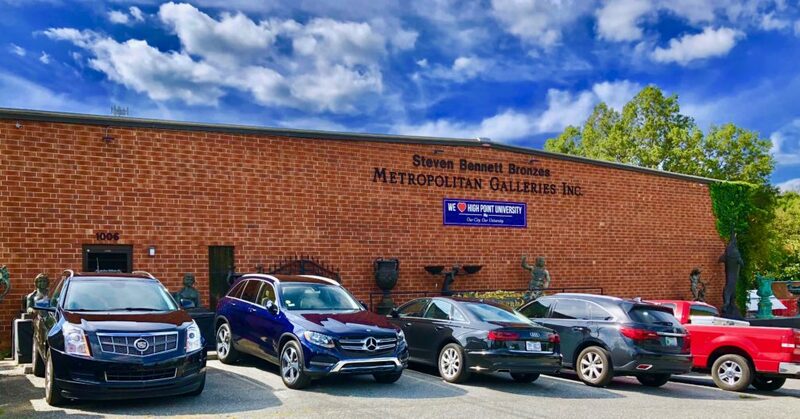 For more than 24 years, Metropolitan Galleries has offered the finest selection of beautiful bronze statuary, bronze garden fountains, hand carved marble statuary, wrought iron doors, gates and custom iron balustrades. Our traveling showroom trucks move across the United States with bronze statues and fountains, delivering them directly to our customer. Currently, our bronze showroom trucks travel across the eastern region of the United States. 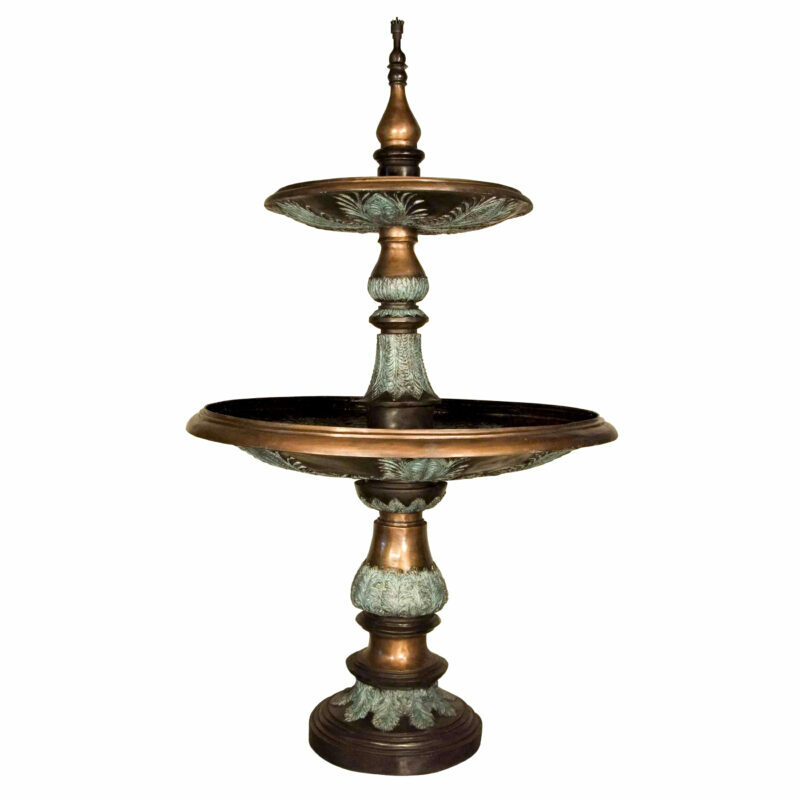 Our bronze statuary products range from table top pieces to large, multi tiered fountains with everything in between. From Greek Mythology to life-size bronze animal sculptures, bronze table bases and bronze planter urns. 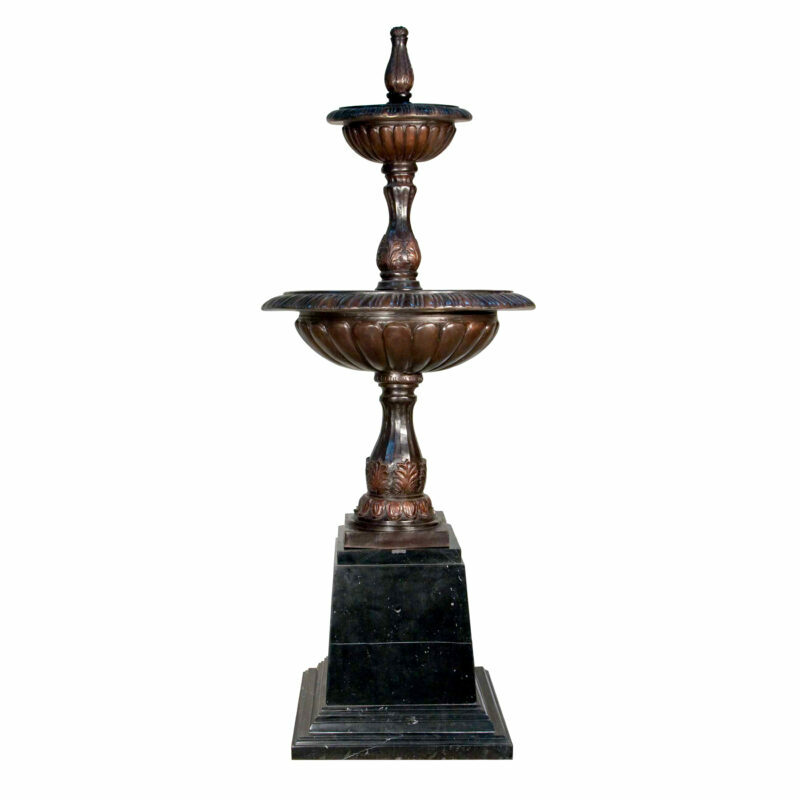 The quality of our bronze statues and fountains speak for themselves. We work very closely with our bronze foundries and ensure our line of bronze statues and fountains are made with unsurpassed quality. Our marble statuary is hand carved by skilled master craftsmen. Custom marble statues and fountains are another strong capability we offer. We have developed several residential, commercial and liturgical projects. 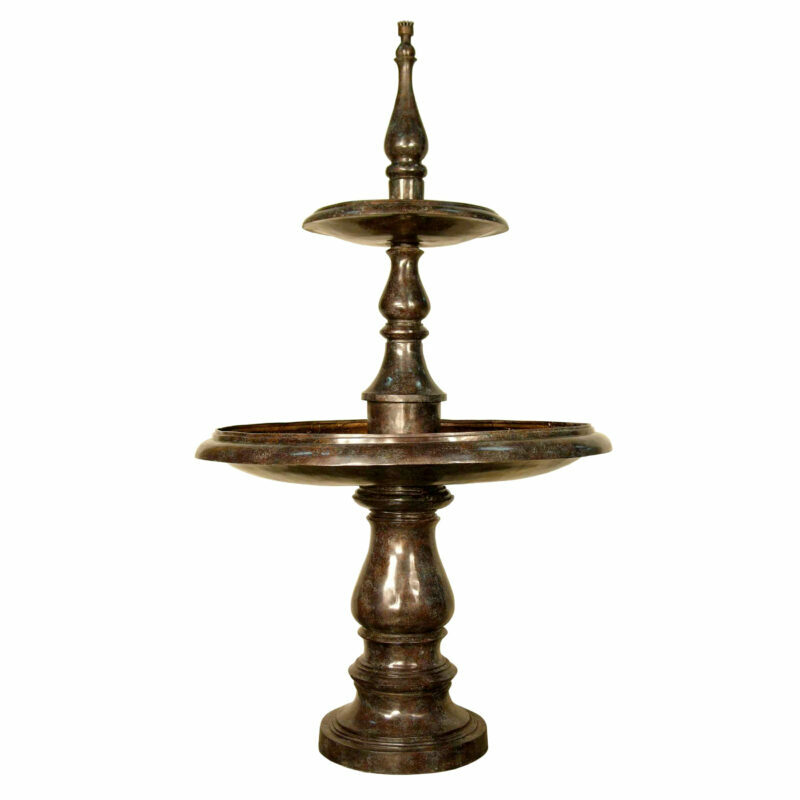 Browse our collection and discover the perfect bronze statue or bronze fountain for your next project. Our selection is huge and the benefit of a quality bronze statue is it will last a lifetime. Reach out to our corporate office for inquiries. Interior Designers are encouraged to visit and tour our warehouse of bronze statue inventory for client projects. See more about this on the Terms & Conditions section. Our team of designer and sculptors can bring any idea or vision to life. Metropolitan Galleries holds over twenty-five years experience designing and developing customized bronze sculpture and fountains. Click here to view the document on creating a custom bronze sculpture.